Leadership Music invites music industry members for its first Leadership Music Food Truck Friday on Friday, Oct. 28. Organized by Leadership Music, the event will be held from 11 a.m.-2 p.m. at the Curb College of Entertainment and Music Parking lot, located at 34 Music Sq. 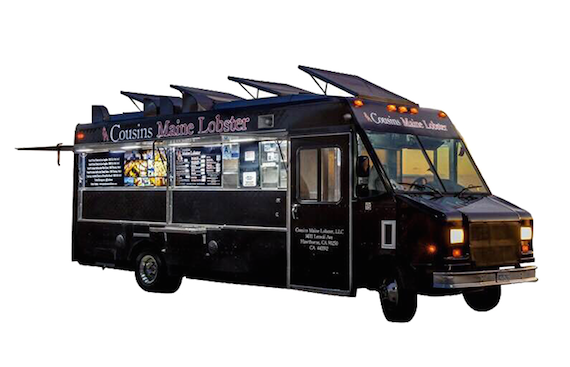 E.
Food Truck Friday will include fare from Cousin’s Maine Lobster and A Little Italian, with more to be added. Cousin’s Maine Lobster Nashville menu is available here, and A Little Italian’s menu is available here. Guests should bring their appetites, as well as cash or debit card to purchase food from the food trucks. Tables and chairs will be provided.